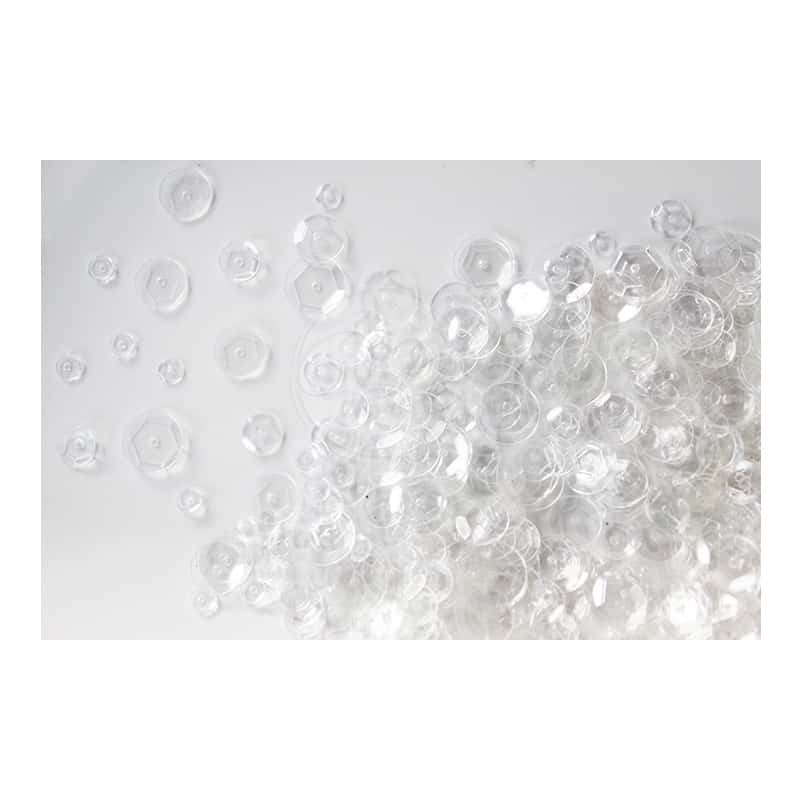 SKU: MS1007. 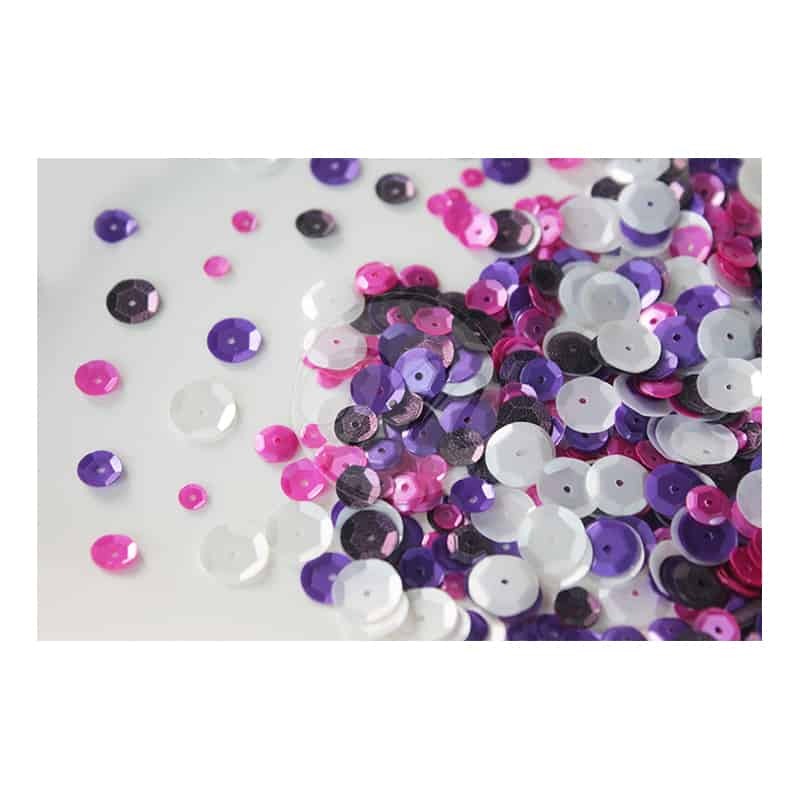 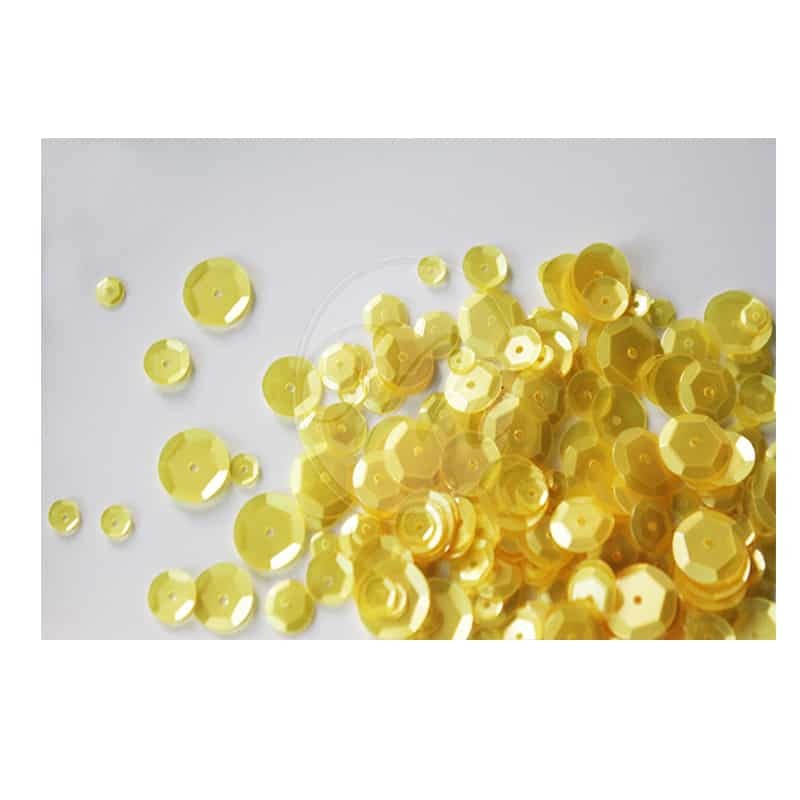 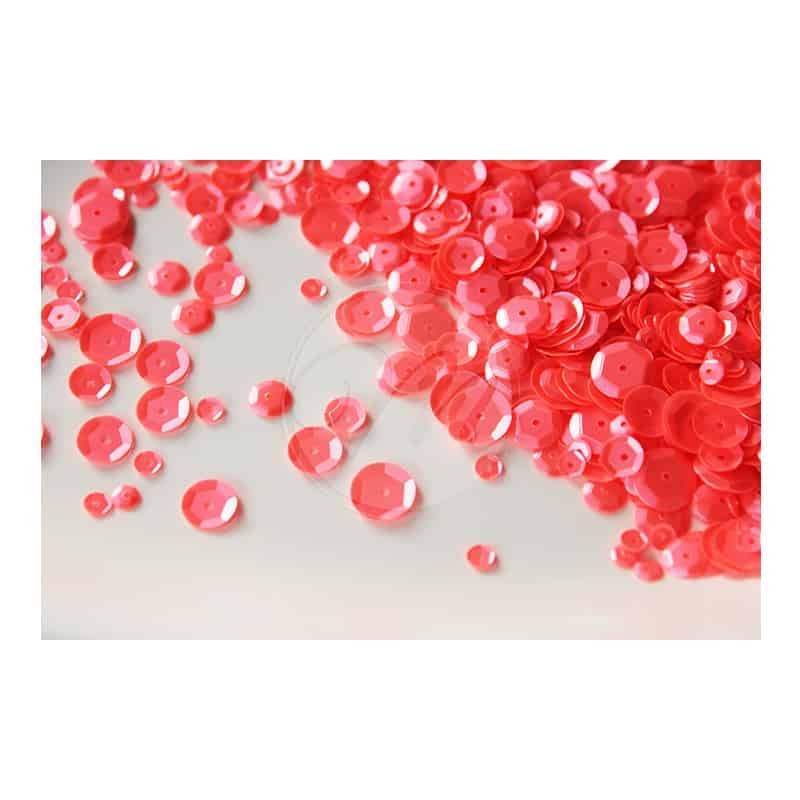 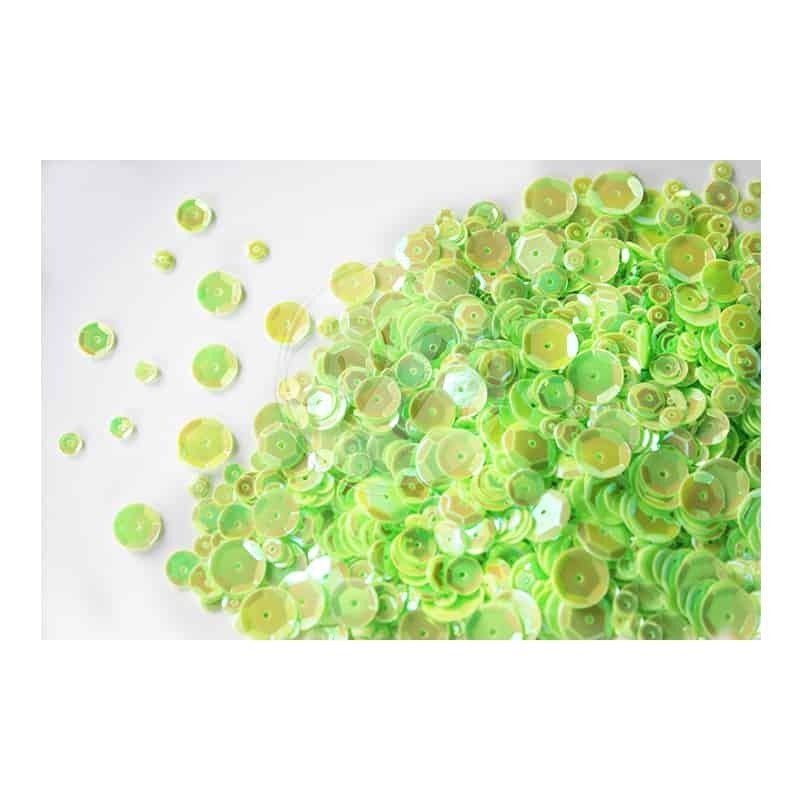 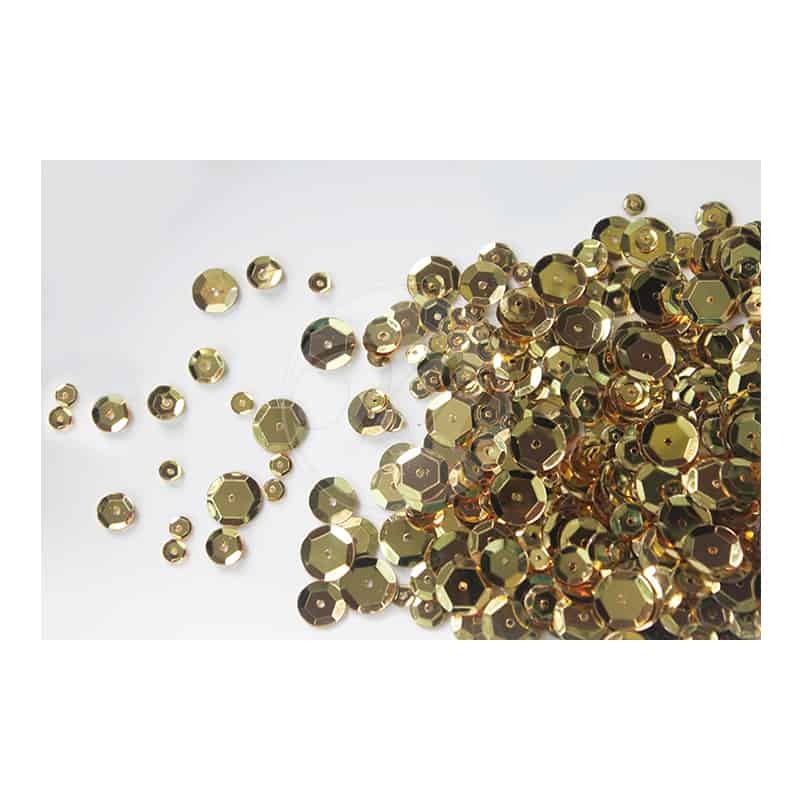 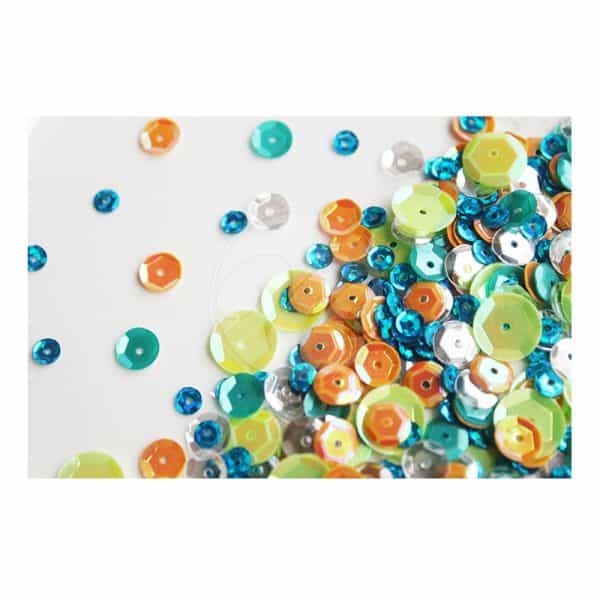 Availability: In stock Size: N/A Shipping Weight: 0.010 kg Category: Sequins. 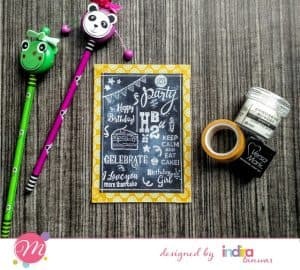 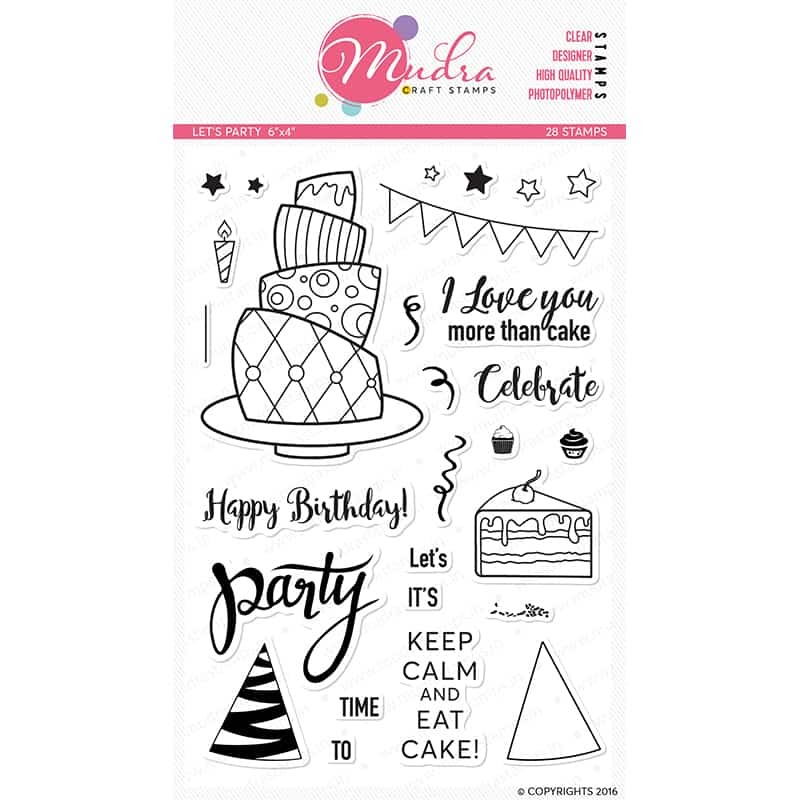 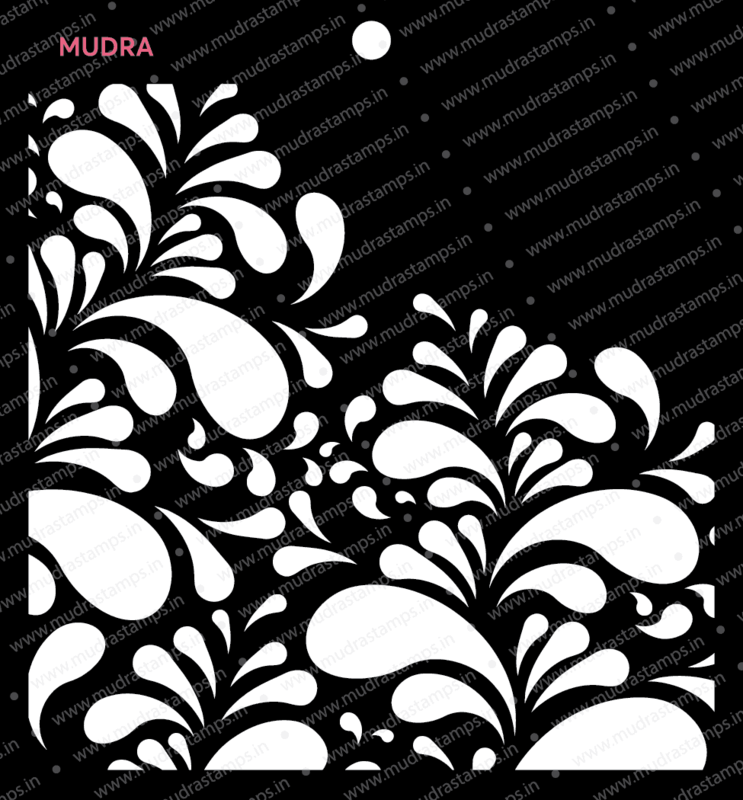 MUDRA Stamps – Fun and whimsical stamps that are perfect for all your card making, scrapbooking and crafting projects! 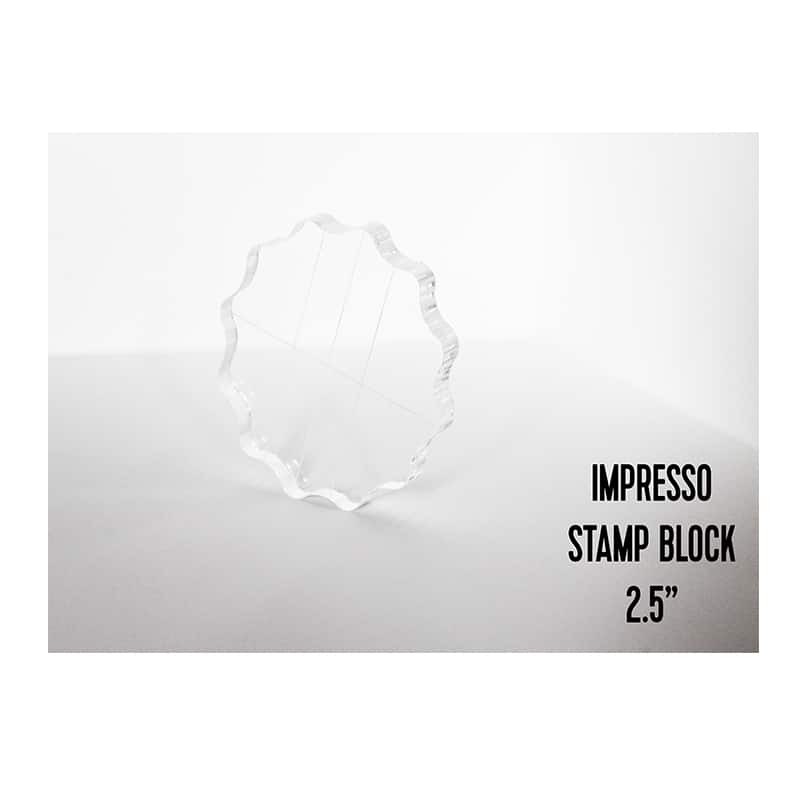 We design and make high quality photopolymer stamps.